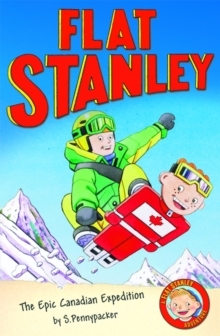 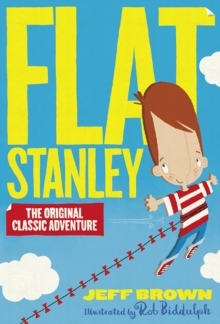 Join everybody's favourite flat boy for another magical adventure - It's Jeff Brown's Flat Stanley. 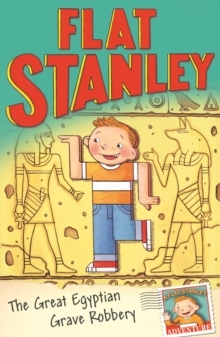 The Great Egyptian Grave RobberyFlat Stanley is back! 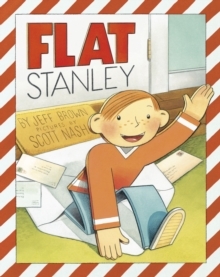 Ever since Stanley was flattened by a bulletin board, there are places he can get to that no one else can. 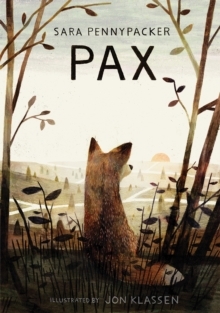 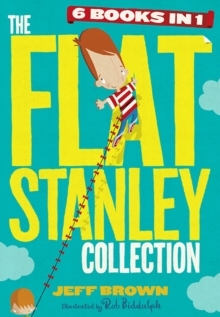 So when Stanley receives a letter from an archaeologist, he travels by airmail to Egypt to help find an ancient treasure deep in the heart of a great pyramid. 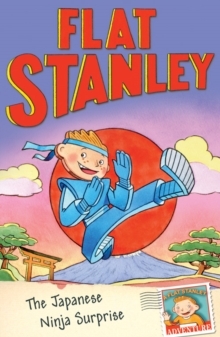 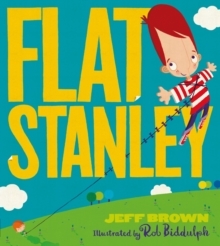 But what if even the flattest boy on earth can't wriggle out of this dark tomb - and the terrible mess he finds himself in?Jeff Brown's world-famous character Flat Stanley continues to charm half a century after he first found his way into print.